The great thing about staying in a cabin is that you&apos;ll be able to accommodate everyone in your group! 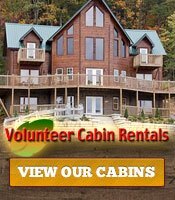 Smoky Mountain cabins range in size from 1 bedroom to large group cabins with multiple bedrooms. No matter the size of your group, you will be able to find a cabin where everyone can sleep comfortably. And instead of being cramped in a single space, you&apos;ll be able to spread out throughout the cabin! There is plenty of seating in the common areas so everyone can enjoy quality time together without feeling confined in a small space. 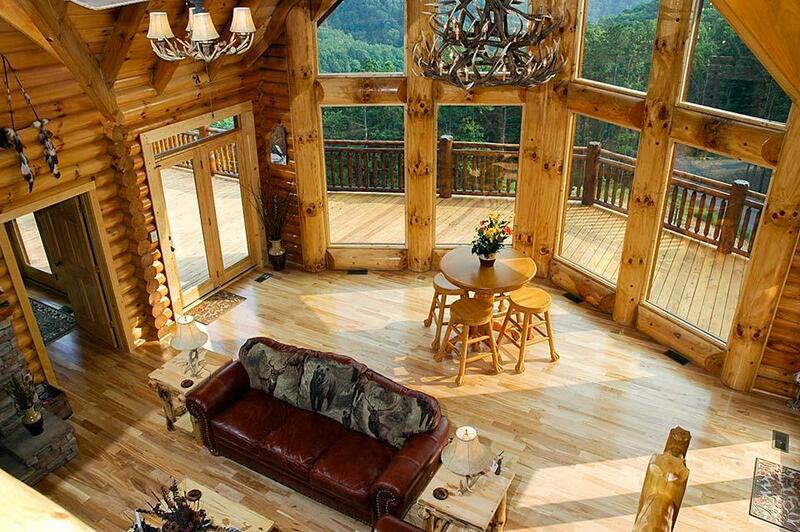 There is no doubt that a Smoky Mountain rental cabin will feel like your home away from home. With separate rooms for sleeping and living, a fully equipped kitchen, a washer and dryer and more, you&apos;ll have all the comforts of home. You&apos;ll be able to get a good night&apos;s rest and won&apos;t have to worry about sounds of traffic or noisy neighbors keeping you up late! With a fully equipped kitchen, you can save money by stocking your fridge with groceries and cooking food in your cabin instead of dining out for every meal, and with a washer and dryer, you won&apos;t have to worry about running out of clean clothes to wear! 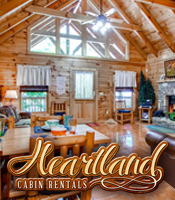 In addition to having all the comforts of home, a cabin rental provides you with all the benefits of being on vacation too! 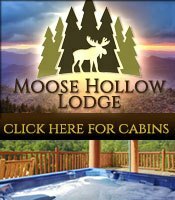 Most Smoky Mountain cabin rentals come with fireplaces to keep you warm on those cool mountain nights and hot tubs for you to relax in as you admire the mountain views. Some cabins come with game rooms that include pool tables, air hockey, foosball and more, and some come with outdoor fire pits so you can roast marshmallows and sing campfire songs! But the amenities don&apos;t stop there - you&apos;ll be able to find cabins with home theater rooms so you can watch your favorite movies on the big screen and cabins with indoor pools so you can splash around whenever you want! Smoky Mountain cabins have the best location! You&apos;ll have just the right amount of seclusion, hidden among the privacy of the Great Smoky Mountains. You won&apos;t have to worry about neighbors or anything interfering with a relaxing vacation. Even though you&apos;ll feel like you&apos;re miles away from town, you&apos;ll only be a short drive from the top attractions in the area! Some cabins are more secluded than others, but depending on where you want to stay, you can be just minutes from all the popular attractions in downtown Gatlinburg and Pigeon Forge. And of course you&apos;ll be near the​ Great Smoky Mountains National Park,​ so you can go for a hike, go fishing or even go for a guided horseback ride! 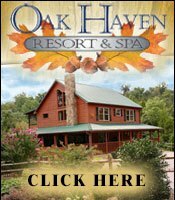 One of the main benefits about staying in a Smoky Mountain rental cabin is that they are completely affordable! You won&apos;t believe how much money you&apos;ll save when you stay in a cabin, especially if you&apos;re vacationing with a group. Not only will you be able to save money by taking advantage of all the amazing amenities you&apos;ll have, but most cabin companies offer cabin specials that give you even more discounts on your stay! You&apos;ll also be able to find cabins that offer perks like free attraction tickets and coupons. If you vacation with a large group, you can split up the overall cost among your group members, which is much cheaper than paying for separate hotel rooms! Now that you know all the benefits of booking a cabin in the Smoky Mountains for your vacation, it&apos;s time to start planning! Browse some of the best ​Smoky Mountain rental cabins​ and find the perfect one for you.